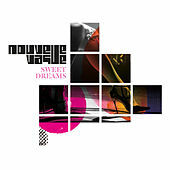 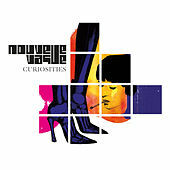 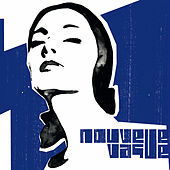 Nouvelle Vague is as much a concept as a band, but the concept is so good, and executed so well, that none of that really matters. Before the term New Wave became associated with late 1970s/early-'80s alternative rock, it was the blueprint in the early1960s with the French nouvelle vague film movement and the Brazilian bossa nova scene. 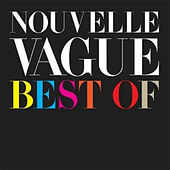 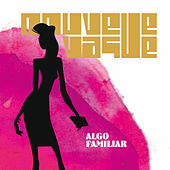 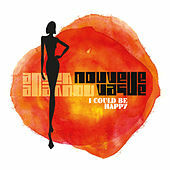 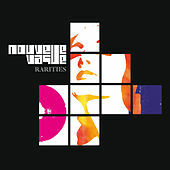 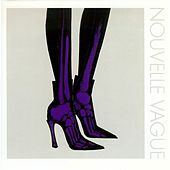 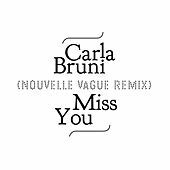 Marc Collin (Ollano band member, songwriter, producer and film composer) and guitarist Olivier Libaux decided to link all the nouvelles vaugues by having a number of unemotional female singers treat New Wave songs like old bossa nova tunes. 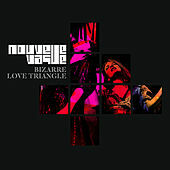 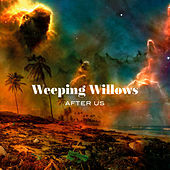 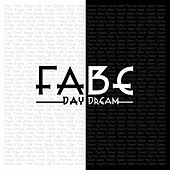 The concept worked very well, with their self-tilted debut winning rave reviews and a growing following that swelled on both sides of the Atlantic. 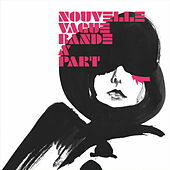 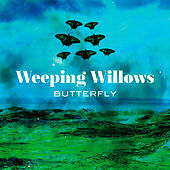 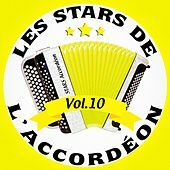 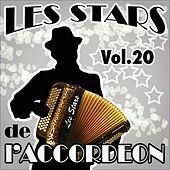 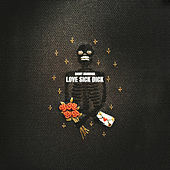 The featured vocalists on the debut CD include the French chanteuses Marina Celeste (who also sings with them on tour), Camille, Sir Alice, Melanie Pain (who also sang with M83), Alex, Silja, American chanteuse Daniela Ambrosia, and the Brazilian stunner Eloisia.